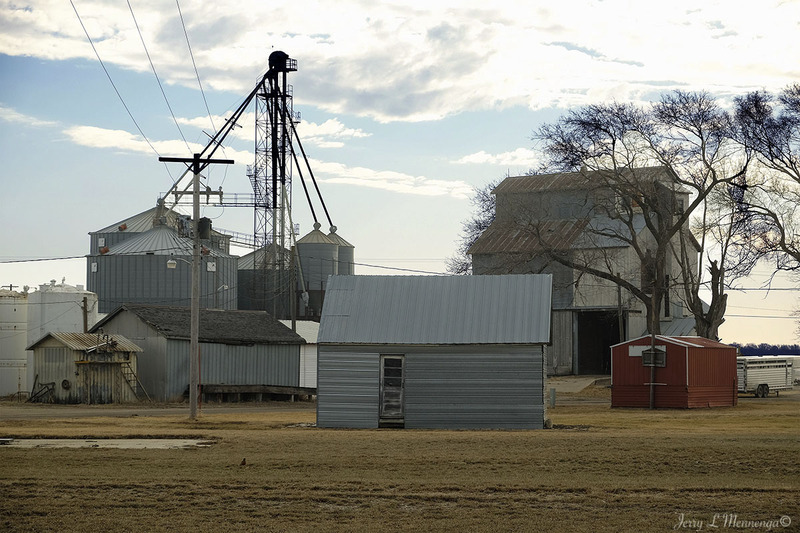 While driving about in western Siouxland recently I passed through the small community of Laurel, NE. According to some online sites roughly 940 to 1,000 people reside there, depending on which site one reads. 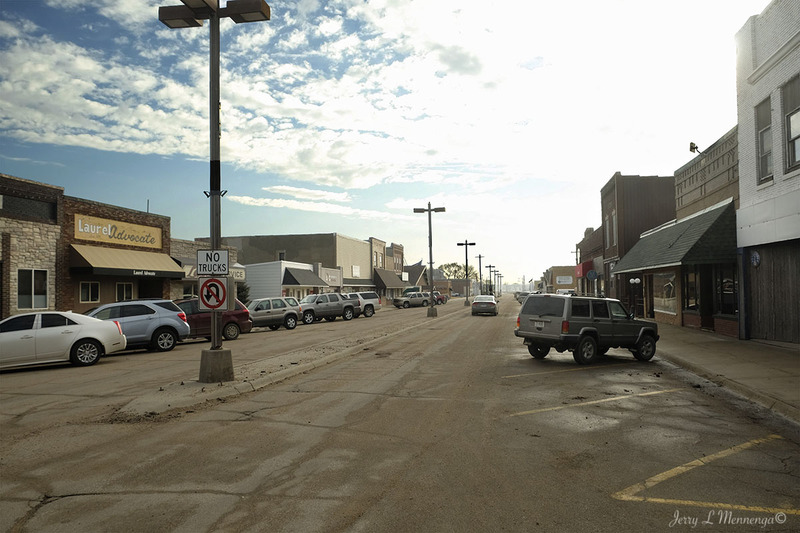 The community’s site states that recent investment is helping the place to grow and thrive in the most recent century. 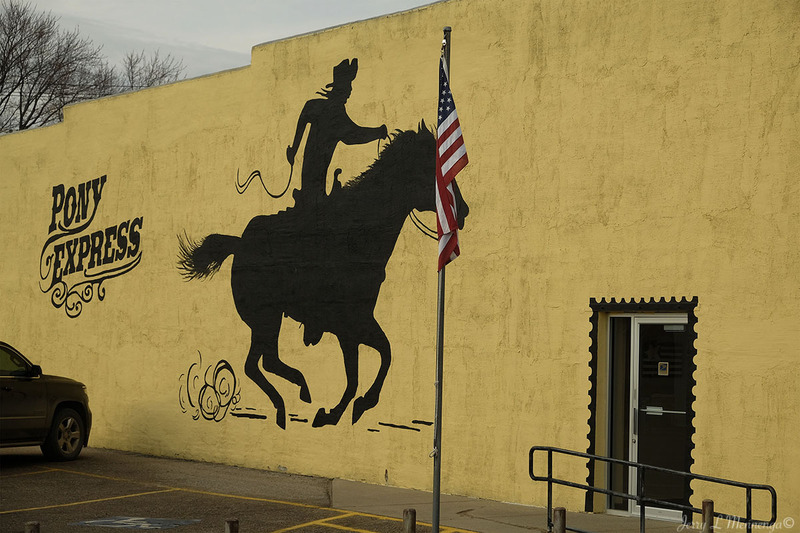 I enjoyed a couple murals in town that alluded to the community’s and region’s past, notably the railroad, which passed through so many early communities and allowed them to grow and thrive with the expansion west, and the Pony Express of which I couldn’t find any information whether it passed through the immediate area or not. Most references for the Pony Express stated the route through Nebraska generally followed the Platte River which is more south of Laurel. References did state that the community was named for a daughter of one of the founding citizens and founded in the late 1800’s. Some information noted that actor James Coburn was born in Laurel. 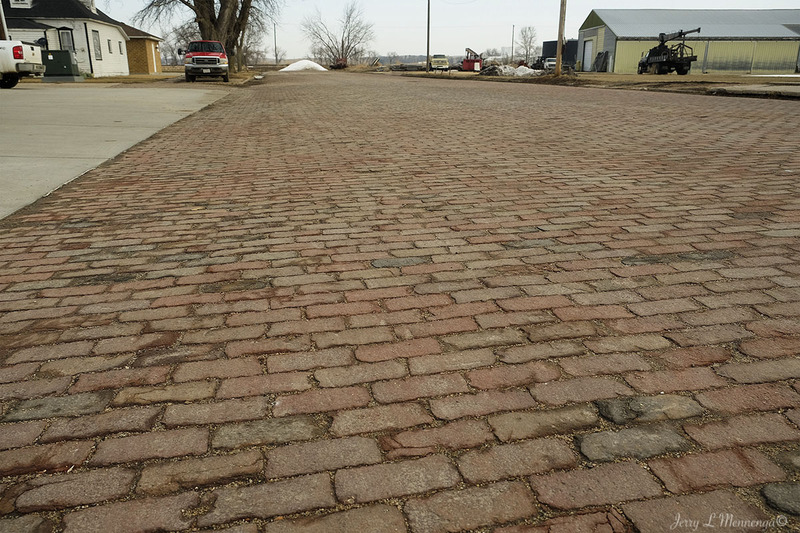 It was interesting that there were some still original streets reflecting the use of brick so many communities used for years. 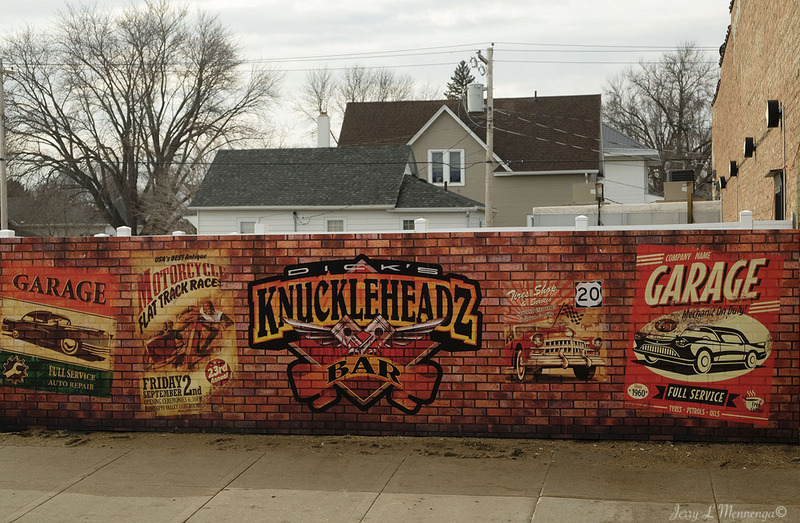 To me there is no end to the fascination of small town America, and sometimes I feel I am barely scratching the surface as I tool about looking for places to visit or that I happen upon. 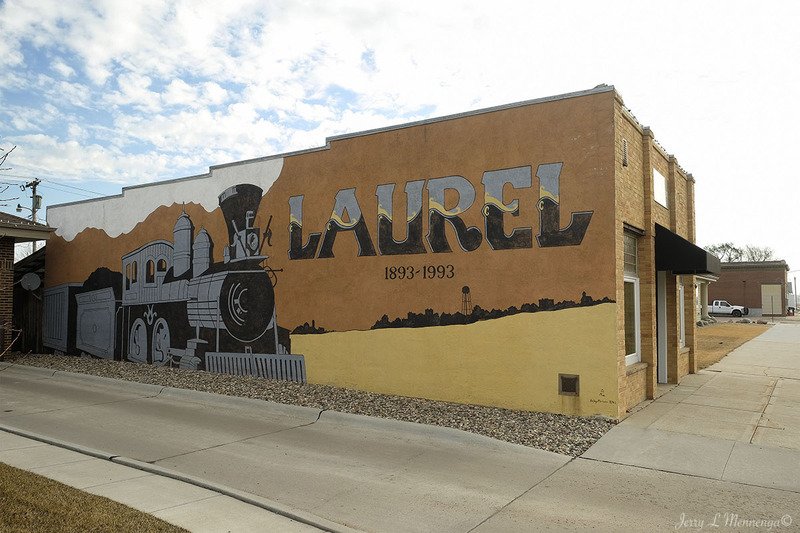 And like many small communities, Laurel also had a grain elevator near its downtown that services the surrounding agricultural community.